Digital download is the term we use when the resources is available in the mp3 or mp4 format or when the resources is available to be accessed through video provider. Will I get the CD or DVD if I choose to purchase digital download? No, digital resource is only available for download. Physical set or CD/DVD will need to be purchased separately. How do I access digital download? After the purchase, a download link will be sent to your email. For audio resources, the link will be included along with order confirmation email. For Kids Curriculum and Shine Program, the link will be sent on a separate email by the service provider called Vimeo OTT. Please click here if after 24 hours of placing the order, you have not received email containing the link to download. I purchased Conference message and received coupon for digital download, where can I redeem the coupon? Please follow the step-by-step guide on how to redeem the coupon at the back of the card or the photo book. Ensure the URL address is entered correctly. Please click here for further guide on how to redeem the coupon code. I lost/could not locate my download link, what should I do? For lost or outdated download link, we will re-issue the download link for you. 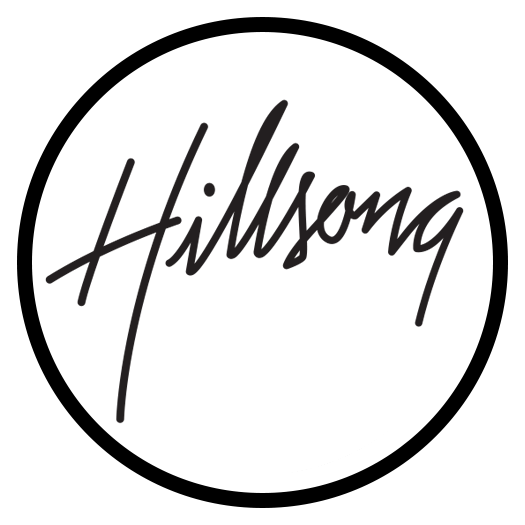 Send us email at resources@hillsong.com along with your purchase details (number or proof of purchase) for verification. Can I refund a digital download purchase? Digital download cannot be refunded. Please review our terms and conditions. If you have purchased incorrect format, please do not open your download and contact us as soon as possible at resources@hillsong.com for further assistance.